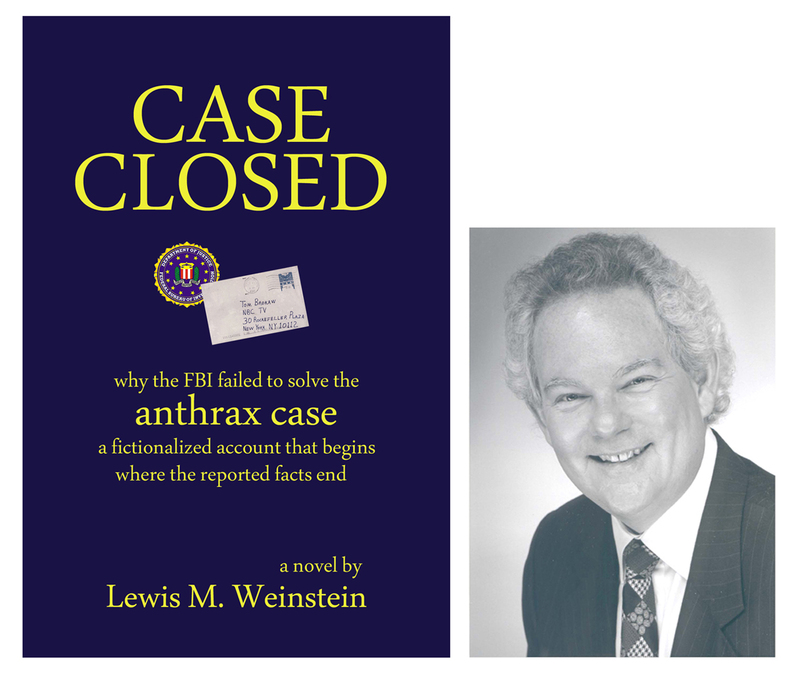 FBI anthrax science « CASE CLOSED … what really happened in the 2001 anthrax attacks? 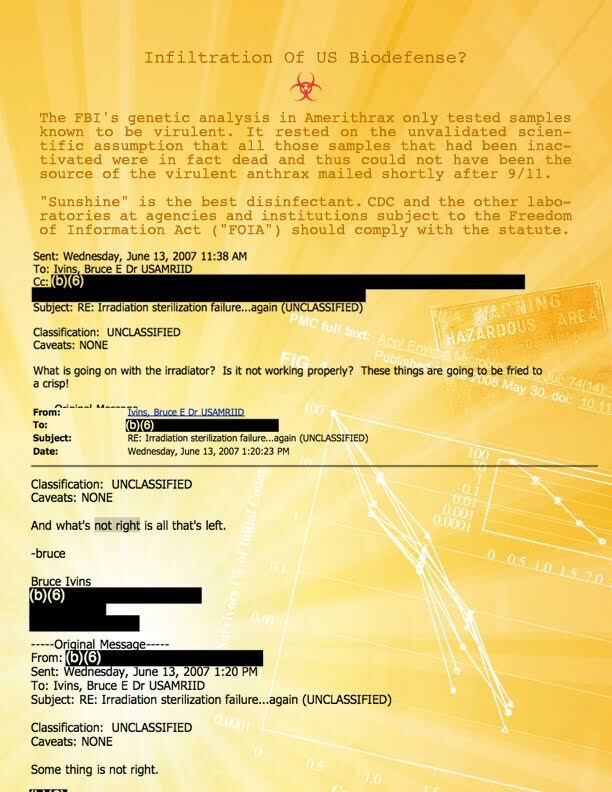 * The FBI’s genetic analysis in Amerithrax rested on the UNVALIDATED scientific assumption that all samples that had been inactivated were in fact dead and that such samples thus could not have been the source of the virulent anthrax mailed shortly after 9/11. 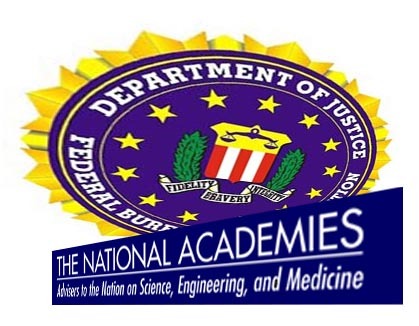 isotopic analysis … The isotopes did not support their FBI Theory and so the FBI did not even present it to the NAS so that the NAS could review their conclusion that it was inconclusive. the copier in the library … one more example: when the examination of the copier in the library shows it was not the copier used, the lawyer nonetheless includes it in the accusatory Summary without disclosing that the science shows that it was NOT the copier used. Then the FBI does not have the NAS review that evidence that is exculpatory. Federal Eagle envelope … the Federal Eagle envelope issue is far more narrowing than the genetics; yet the science is not presented to the NAS for review. doesn’t rely on any science. 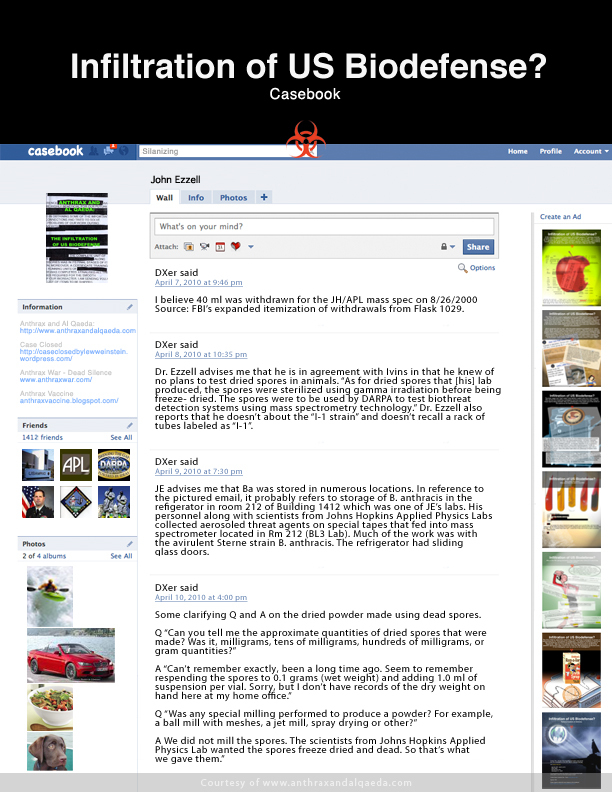 * Jim White believes a 100-fold math error in the Amerithrax investigation improperly excluded suspects … do you agree? 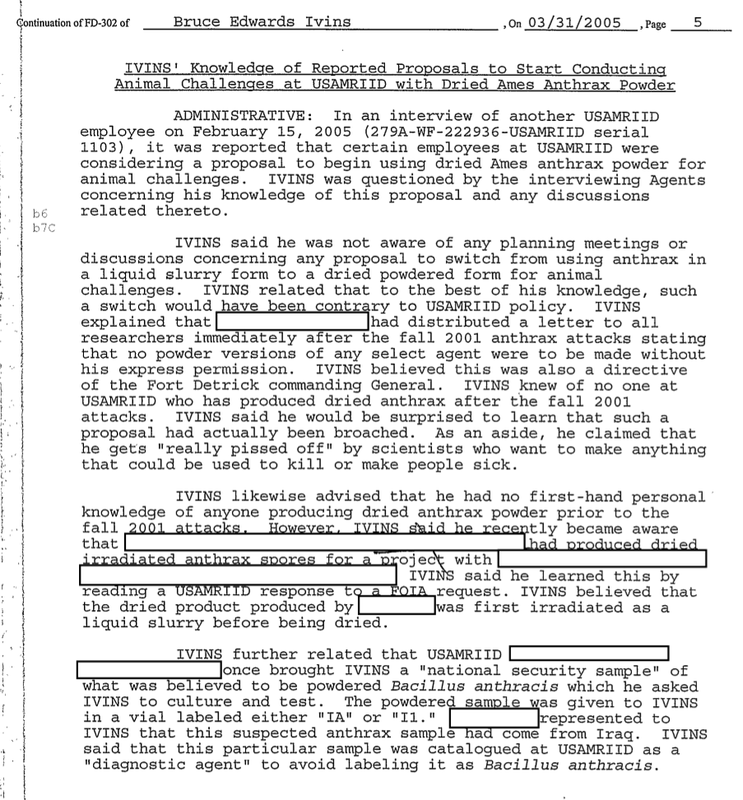 Substantial flaws still remain in the FBI’s explanation of the technical analysis on which they concluded that Bruce Ivins was the sole perpetrator of the anthrax attacks of 2001. 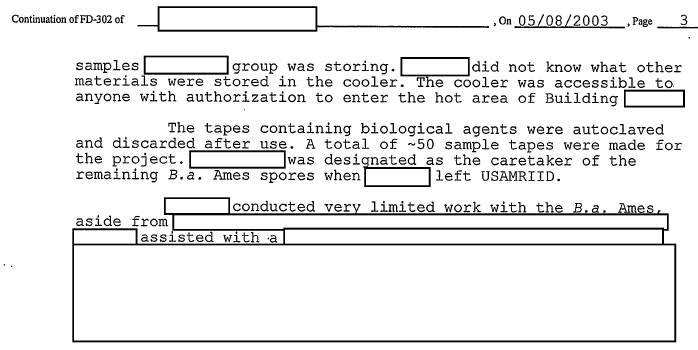 I have found what appears to be an error in the analysis of how much material from RMR-1029 would have been required to produce the spores used in the attack letters. The result of this error is an overestimate, by a factor of 100, of how much material from RMR-1029 would have been needed to be used for each letter. 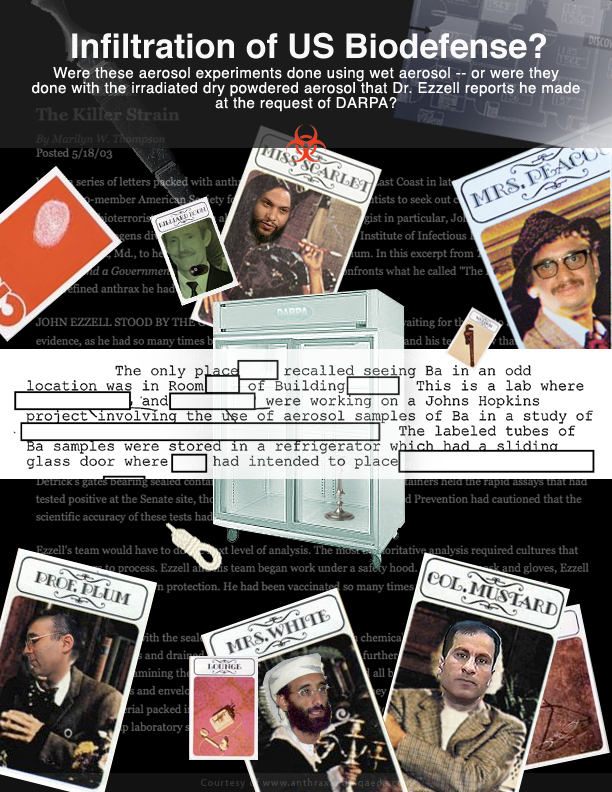 Partially because of this overestimate, the FBI excluded as suspects other researchers who received samples from RMR-1029, claiming that they lacked the expertise both to produce such a large volume of material and to then prepare it as attack material. With the smaller estimate, most of the basis for excluding these individuals goes away, as simple procedures could be used to dry such a small amount of material. In doing his microscopic analysis, Ivins states clearly that he is working with a 100-fold (or, 1:100) dilution of material from the RMR-1029 flask. He also states that this dilution is at an approximate concentration of 3 X 108 spores per mL. From the information present on this page of the notebook, it is clear that the concentration of spores in RMR-1029 is approximately 3 X 1010 per mL. Ivins recovered 0.013 grams of powder from the envelope. He suspended this powder in water and then plated it out to determine the concentration of bacteria. He then computed a concentration of 2.1 X 1012 colony forming units per gram of powder. For spores that are perfectly viable, one spore corresponds to one colony forming unit. That means that 0.013 g of the powder contains 2.7 X 1010spores. A leading anthrax researcher who assisted the investigation expressed his expert opinion that 100 ml would have been required to create sufficient material to be used in one letter, for a total of 500 ml for the five letters. Nonetheless, we cannot say with certainty how much material was used in the letters. One hundred mL of RMR-1029 would be 3 X 1012 spores, 100-fold more than Ivins recovered from the envelope he analyzed. The only way the opinion of the anthrax researcher makes sense is if they mistakenly took Ivins’ 3 X 108 notation in the notebook as the concentration of spores in RMR-1029, when Ivins clearly states that is the concentration of the diluted material he analyzed. The lower concentration makes no sense as the spore concentration of RMR-1029 for several reasons. 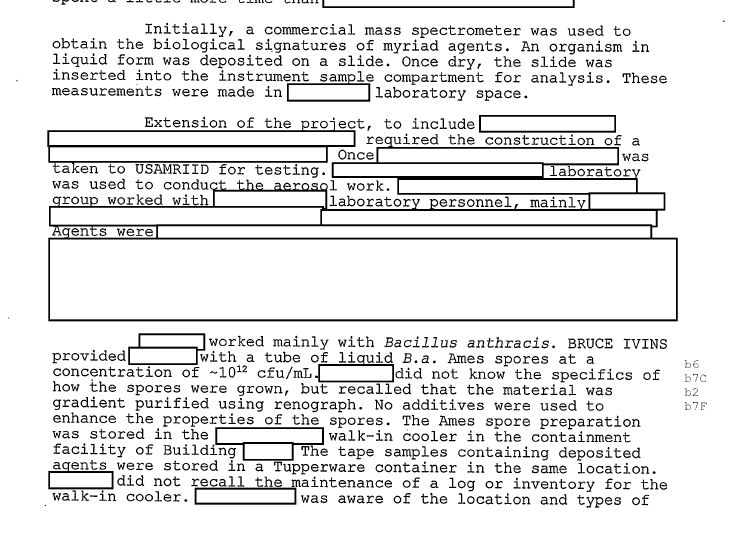 First, the description of how many large cultures were produced at Dugway and small cultures in Ivins’ lab to produce RMR-1029 would suggest that the purification process resulted in the loss of most of the spores produced, if the lower concentration of RMR-1029 is correct. 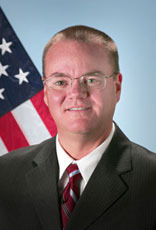 In other words, the lower concentration for RMR-1029 would mean that the final concentration of RMR-1029 was approximately at or below the concentration of spores one achieves in a standard bacterial culture, even though over a hundred liters of culture were used to produce the one liter purified material in the RMR-1029 flask. 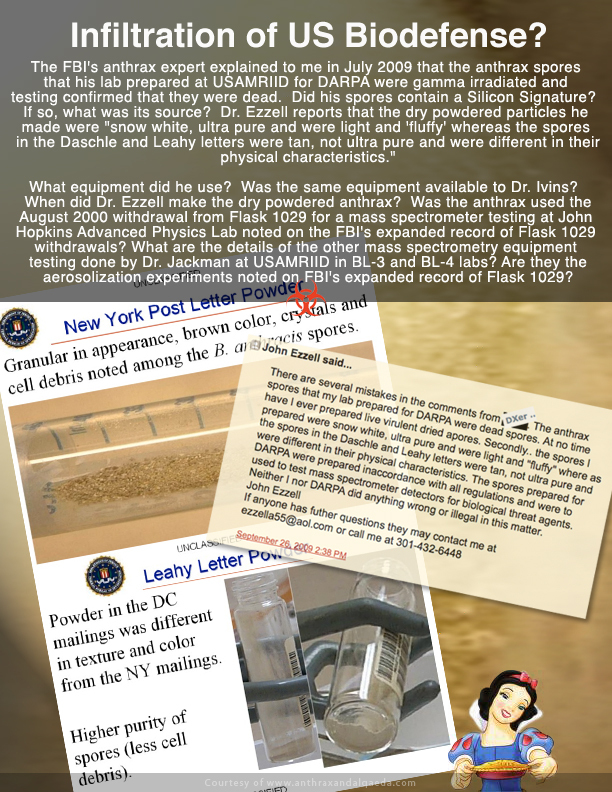 An alternate explanation for the discrepancy would be if Ivins collected only one percent of the material in the envelope for his analysis, but that would mean that there was so much material in the envelope that it would appear overly stuffed. The bottom line, then, is that only one mL, not 100 mL of RMR-1029 would be required to produce the material in one envelope. I can see that statement being accurate for someone drying 100 mL of RMR-1029 five times (or 500 mL once), but most of the concerns about equipment and space go away if only 5 mL needs to be dried to produce the attack material without a need to grow and purify a large new culture using the RMR-1029 material as inoculum. Rather than a lyophilizer, simple vacuum filtration or air drying could be used on such a small amount of material, and the procedure could be carried out without attracting much attention. It appears to me that the FBI has excluded hundreds of potential suspects on the basis of a math error. 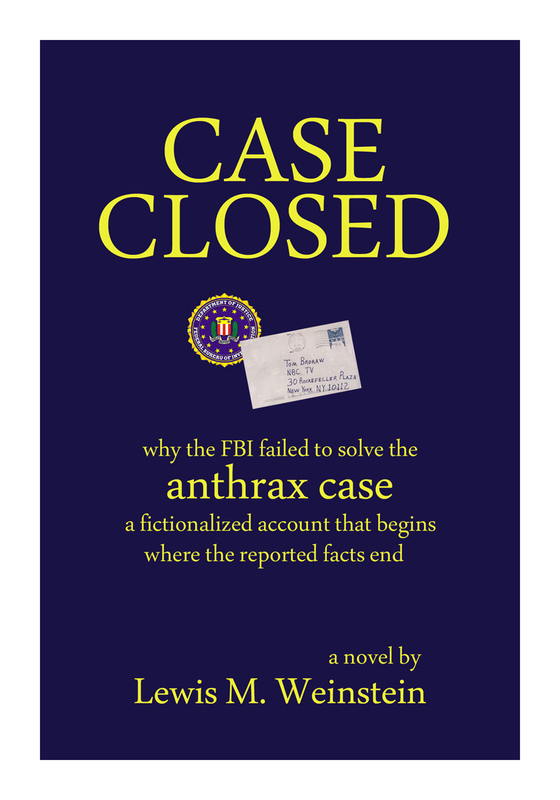 I am the author of CASE CLOSED, a novel dealing with the FBI’s failure to solve the 2001 anthrax case, and also the host of a very active blog on the same topic. 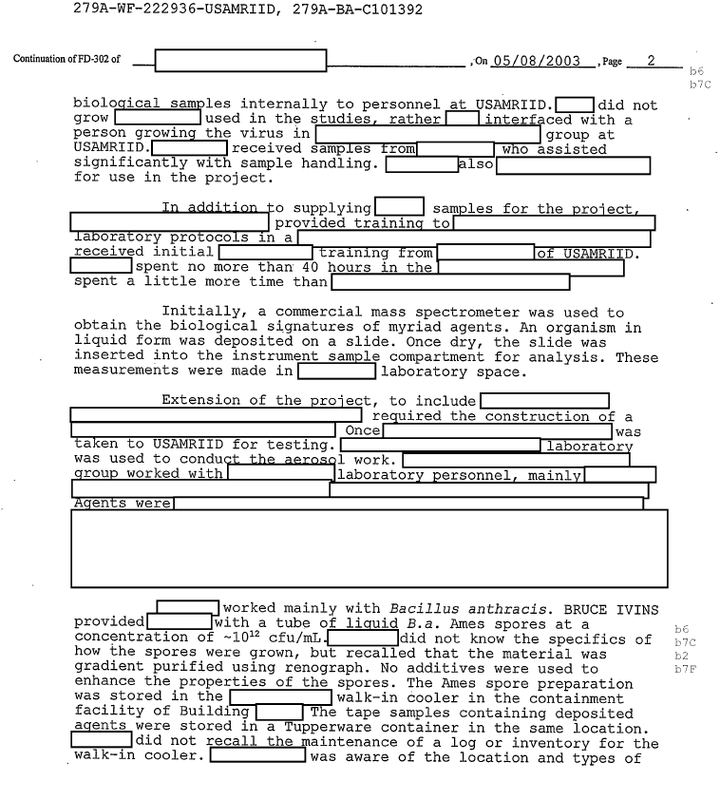 For some months now, I have been attempting to understand the NAS failure to comply with the law or offer any lawful reason for its failure to comply with the FOIA requirement to disclose documents received by the NAS from the FBI in conjunction with its review of the FBI’s anthrax science. 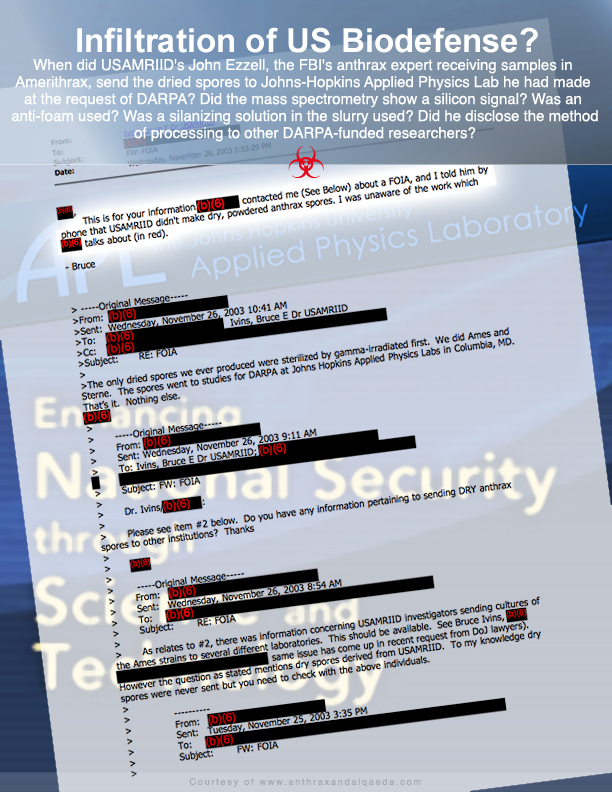 … for my specific questions and the non-answers provided by Mr. William Kearney of the NAS. I think the NAS is doing itself a serious disservice in this matter, and is tarnishing its otherwise superb reputation as a result. 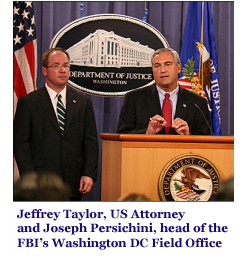 You are creating the impression that you are complicit with the FBI in illegally keeping from the public information about the horrendous 2001 bioterrorist attack which resulted in 5 deaths and which directly targeted members of the U.S. Senate. 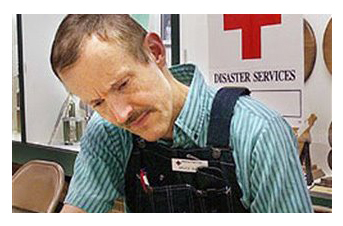 You are also undermining and embarrassing what I have no reason to believe is anything but a sincere and honest effort on the part of those prominent scientists who have volunteered to be part of the NAS panel. I hope you will take this matter under review and reverse whoever has made this so far unfortunate decision. I look forward to hearing from you shortly as to what action you have decided to take. 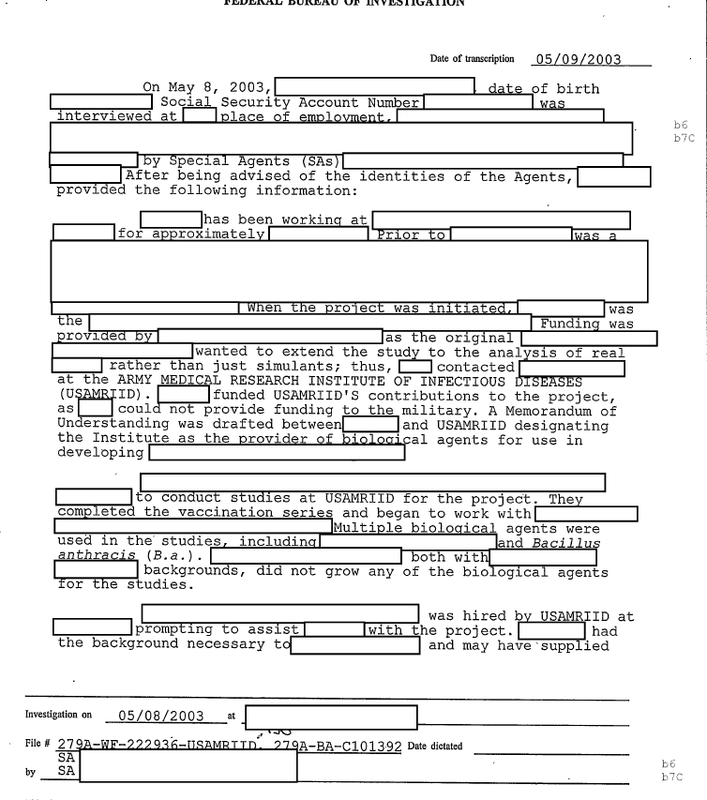 * does the NAS/FBI contract support the sequestering of FBI-submitted documents until the end of the NAS study?